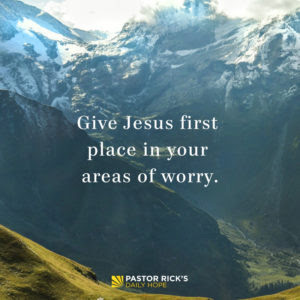 Pastor Rick mentioned insecurity in today’s devotional—what other emotions accompany your worries? 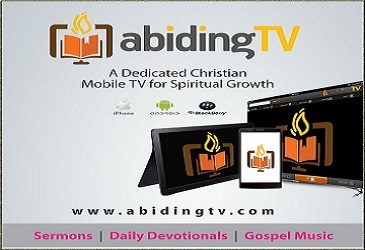 Are there things in your life that you love more than God, even if they are good things? How have any of those things become a source of worry for you? If they aren’t a source of worry, why do you think that is so?